It’s seems that incredible sums of gold in a Clan Treasury can lead to some illegal transactions in World of Tanks. The clan [NICEZ] niceZ Gaming community had a huge amount of gold and the management team decided to start selling the gold for real money, which is illegal and a violation on the Rules and Game License Agreement. Rumours say that the clan had almost 1,500,000 Gold and the leaders of the clan earned about $6,000 with this. Basically a player would enter the clan, order an amount of gold and pay for it with real money that would go straight to the leaders pocket. After they would buy in-game goods using the gold they would receive from the Clan treasury. 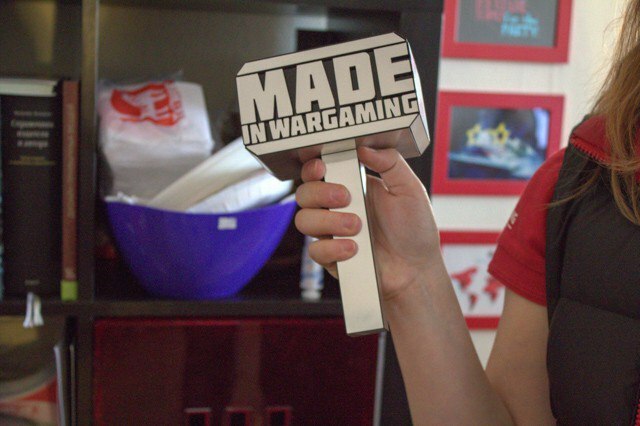 Wargaming got on the case, investigated and confirmed the illegal activity. In result, the clan got their treasury reset and was removed from the Global Map. They are still investigating all the players involved in this and will sanction them accordingly. All I have to say: you got served. They all deserve it what is coming to them and I hope Wargaming catches everyone doing this.